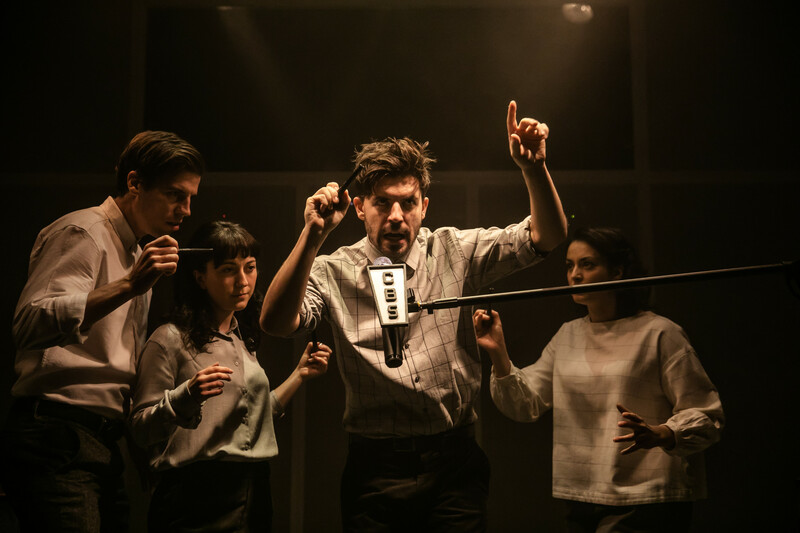 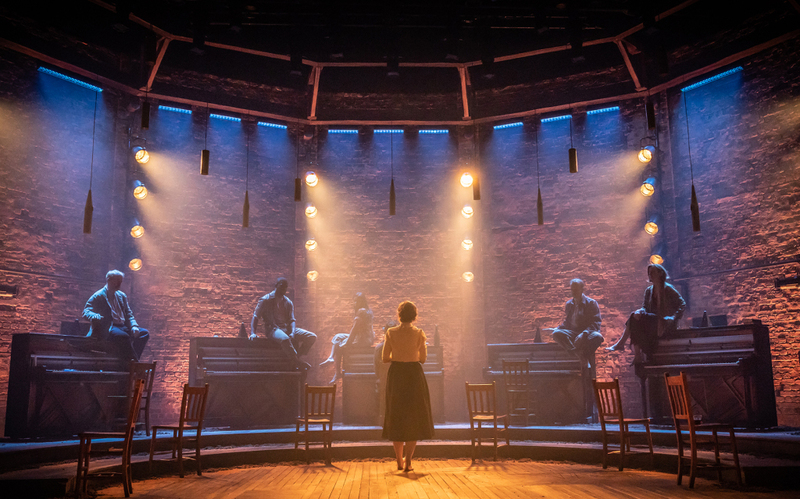 This entry was posted in Reviews and tagged Almeida Theatre, deconstruction, Joe Hill-Gibbins, Joseph Mydell, kingship, leadership, modernism, Shakespeare, Simon Russell Bill, solitary confinements and prison, Ultz on January 3, 2019 by Carole Woddis. 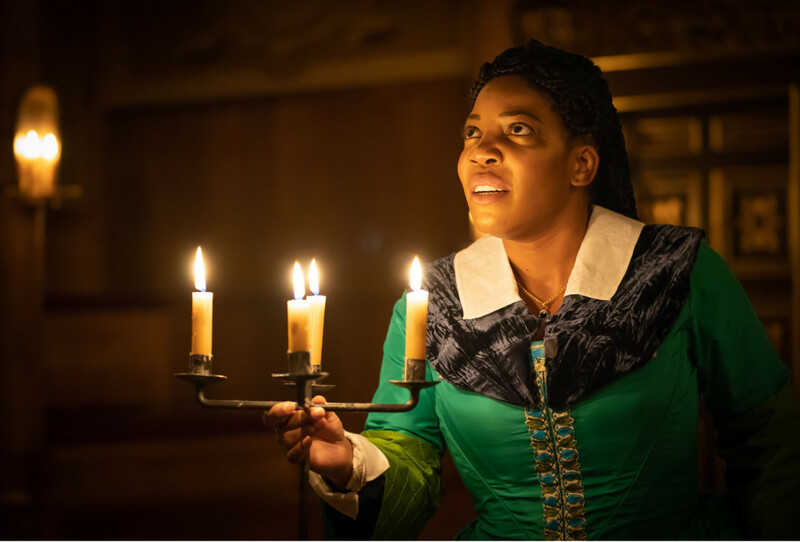 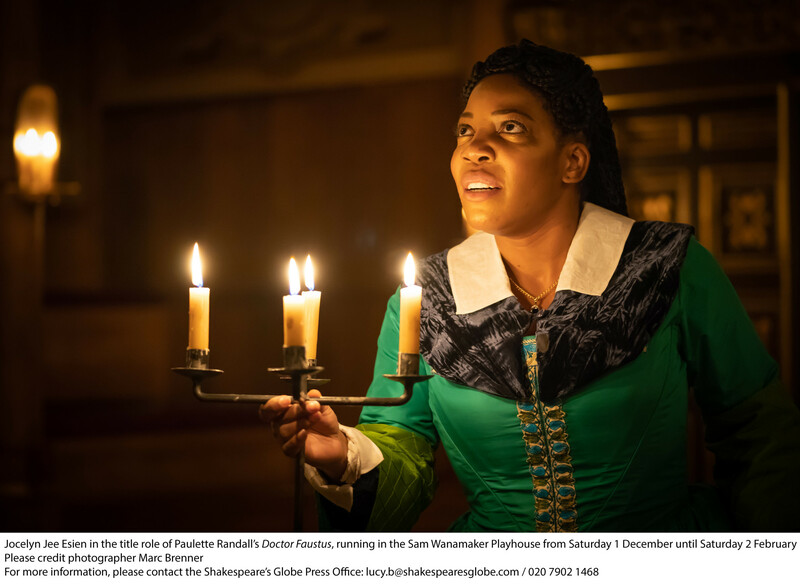 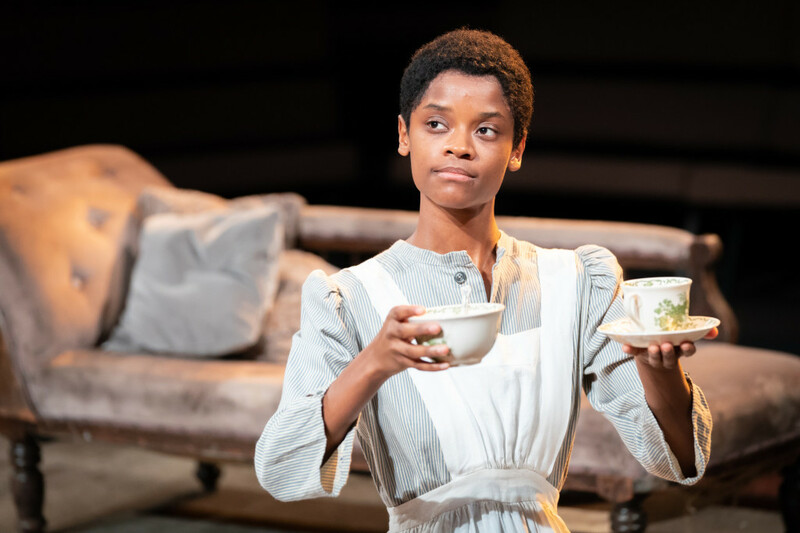 This entry was posted in 2018, Reviews and tagged Candomble, Christopher Marlowe, Good and Evil, hell and damnation, pageant and stage magic, Paulette Randall, Sam Wanamaker Playhouse, Shakespeares Globe on December 31, 2018 by Carole Woddis. 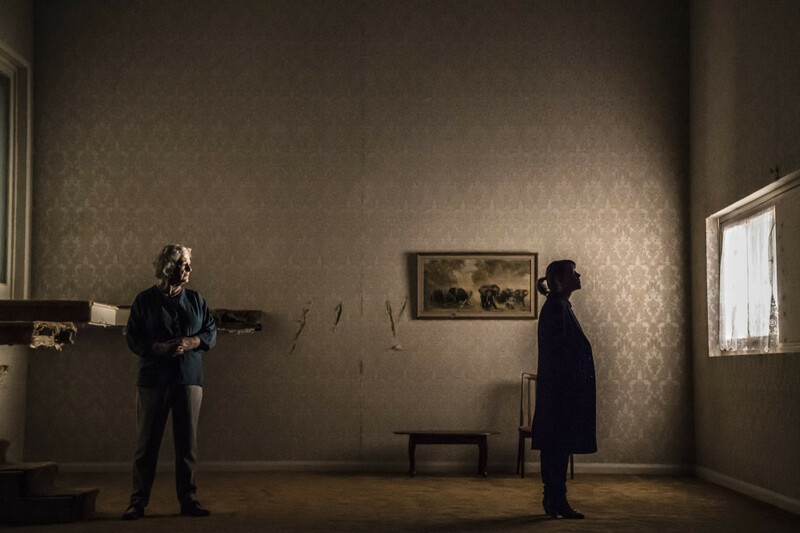 © Johan Persson, Maggie Steed as Maureen, loyal but under the deputy headmaster’s marital thumb, and Nicola Walker as the renegade daughter, Anna, now teaching in a hated Academy school…set by Chloe Lamford. 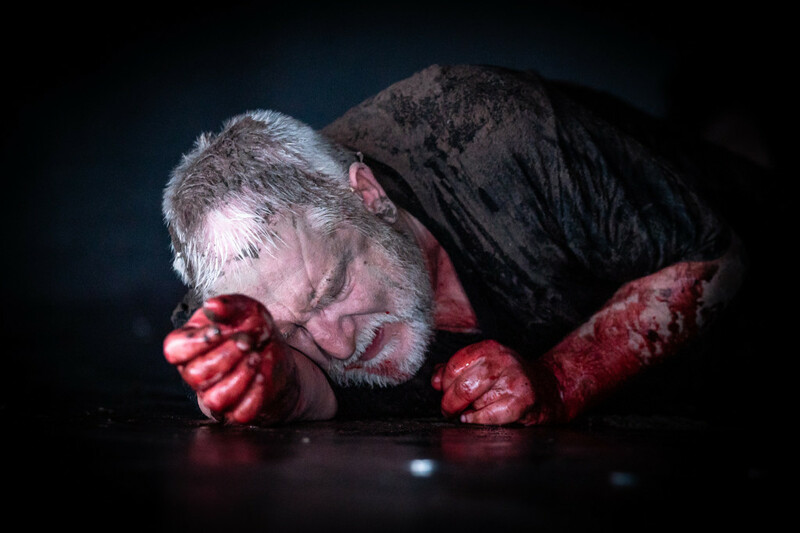 This entry was posted in 2018, Reviews and tagged Alun Armstrong, corporal punishment, intolerance, Maggie Steed, Mark Ravenhill, modern day values, Nickola Walker, Royal Court Theatre Downstairs, Vicky Featherstone on December 29, 2018 by Carole Woddis. 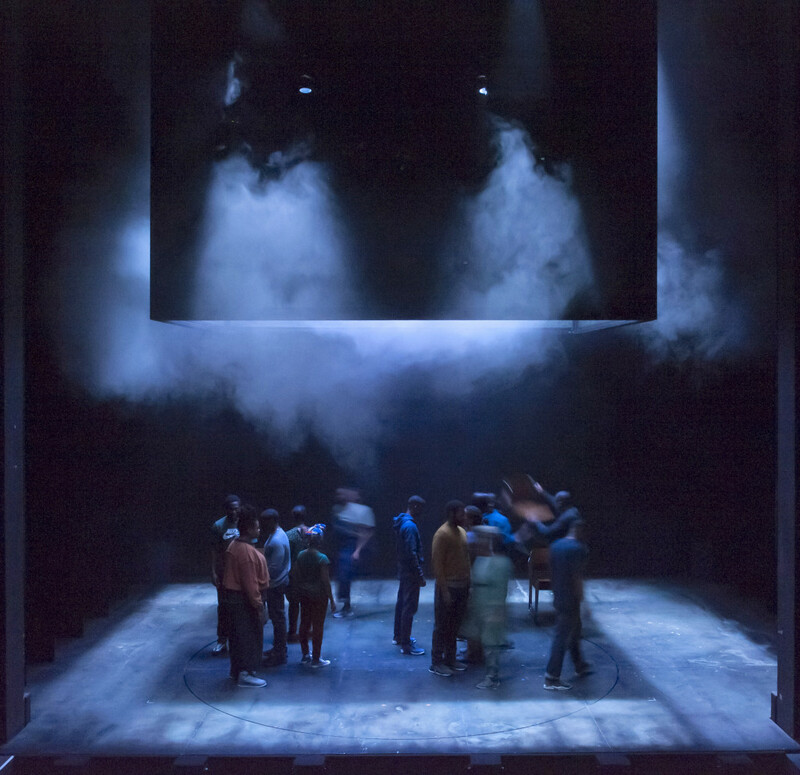 © Stephen Cummiskey, cast of ear for eye in design by Merle Hensel. 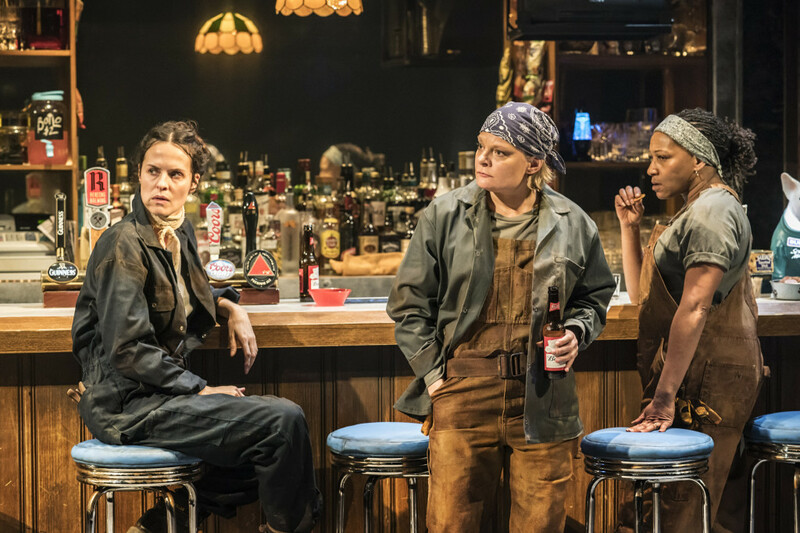 This entry was posted in 2018, Reviews and tagged American and British, anger, Anna Deavere Smith, criminalisation, debbie tucker green, Merle Hensel, outrage, Paule Constable, racism, Royal Court Jerwood Theatre Downstairs, stop & search on November 3, 2018 by Carole Woddis.